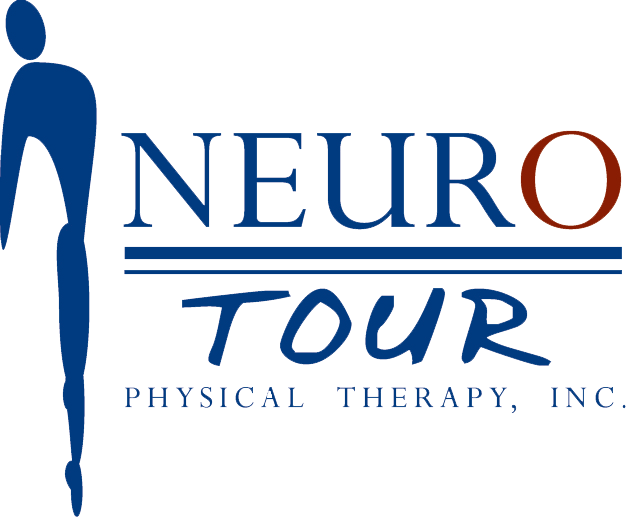 NEURO TOUR Physical Therapy is a team of elite practitioners that have specialized in providing physical therapy services to performing artists for more than 20 years. Our clients range from casts of performers on national and international theatrical productions, to actors during film productions and artists on concert tours. Founded by Carolyn Lawson in 1996, NEURO TOUR was created to treat and prevent injuries to performers on the Broadway stage. NEURO TOUR has since grown to serve a broad range of entertainers, from performing artists to singers and actors. Our goal is to reduce the number and severity of injuries, thereby reducing cost and keeping performers and artists happy, healthy and on stage.